The holiday season can be both busy and enjoyable – if you organize your time and balance your business and personal commitments. But yearend tax deadlines, business-related functions, social obligations and family activities can make the holiday season more stressful than festive. “Prioritize, delegate and learn to say ‘no’,” says Karin Mizgala, co-founder and CEO of Money Coaches Canada Inc. in Salt Spring Island, B.C. Begin by creating a checklist of tasks to be completed before the holiday commitments begin. Schedule personal downtime to reduce stress, Mizgala adds, and be realistic regarding what can and cannot be accomplished during the holiday season. Creating a checklist will help you determine to whom you will delegate certain tasks, Mizgala says. Those tasks can include anything from sending out holiday greeting cards to drafting the coming year’s business plan. 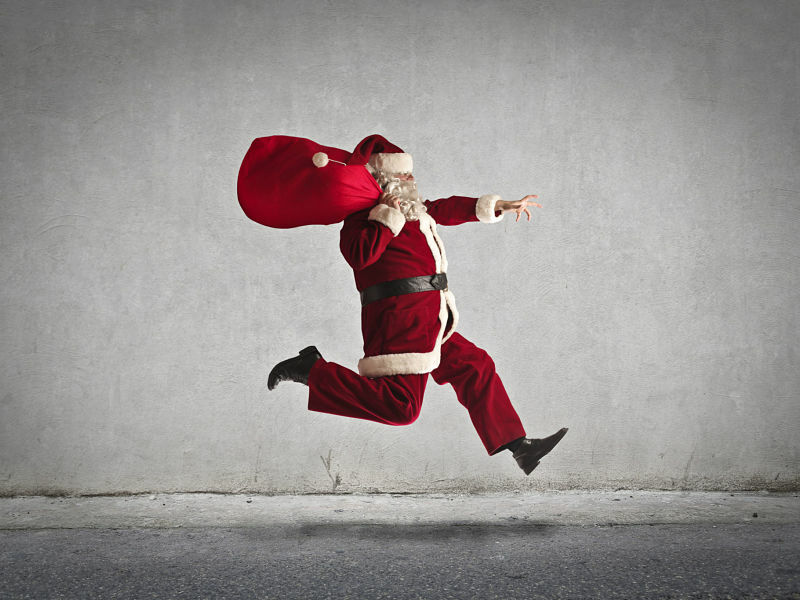 Smofsky recommends shifting your transactional workload away from the holidays. For example, avoid planning client meetings and portfolio reviews in December. Implement and promote web-based resources to satisfy clients’ basic information needs. This frees up time for relationship-building activities such as attending key social gatherings. Saying “no” to invitations is a practice-management skill that Mizgala has developed over the years as a financial planner. Because she has a large client base, she says, she could “easily go out six nights a week during the holidays” if she accepted every invitation. She has learned from experience, however, that politely declining some invitations and forgoing or delaying certain business activities are essential to maintaining work/life balance. Establish informal ground rules early on in client relationships, Mizgala advises. She tells her clients that she doesn’t book evening meetings during the holiday season and lets her clients know when she’s taking time off to visit her family. Included in her financial planning approach is a philosophy of balancing life, health and happiness. Consider partnering with other professionals, such as accountants, real estate agents and lawyers, to host holiday events, Smofsky suggests. This strategy may lessen the event-planning workload and defray expenses while increasing the possibility of gaining referrals. In order to make time for social activities during the holiday season, Comegna says, his team balances workloads throughout the year, “so nobody is ever overwhelmed” during holiday season. Comegna’s team also makes use of their office’s client relationship management software to ensure client activities are scheduled efficiently. Greenridge’s financial advisors avoid last-minute meetings at yearend by scheduling their clients’ tax planning sessions in the autumn. Team members who become overburdened can speak up during weekly team meetings, Comegna says, so some of the work can be shifted to other people at the firm. Comegna adds that Greenridge’s advisors don’t take business calls when they’re on holiday. Instead, all calls flow through the office so clients can be served appropriately.